When I travelled to Florence, one of the things I was on the hunt for, other than the perfect gelato, was handmade Florentine marbled paper. 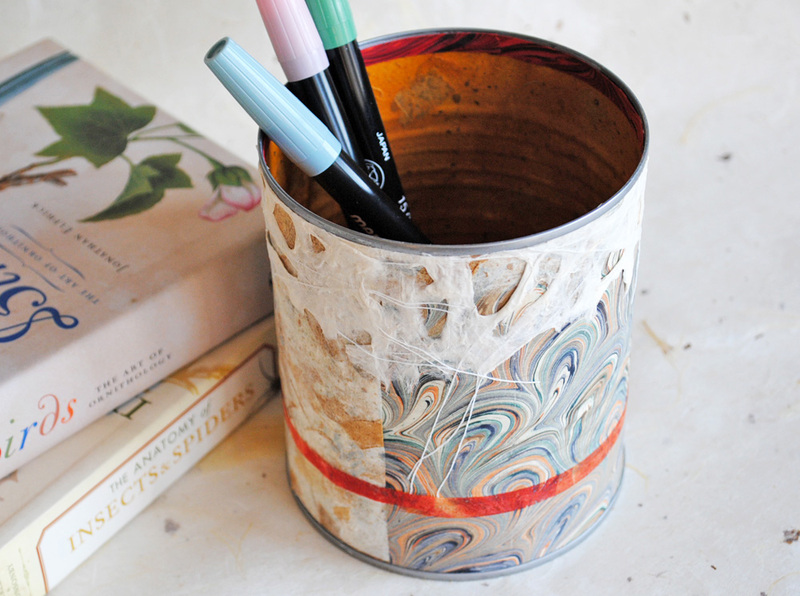 Marbled papers are amazing, a perfect balance between control and chance. 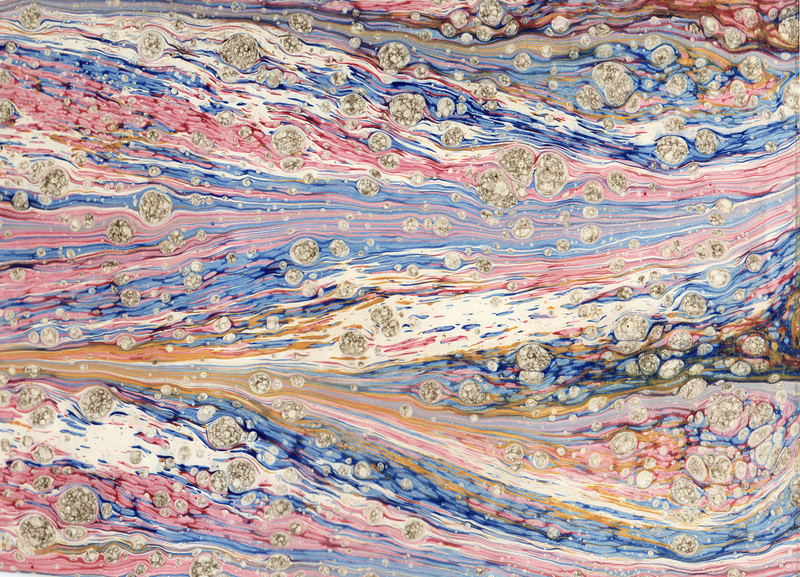 Italian marbled papers have been made in Florence since the 17th century. Lots of secret techniques involved, no surprise. Alberto Cozzi, on Via del Parione, was my favorite shop, selling marbled papers, paper products and stationery. The sheets are made right there, in the back. Buying full-sized sheets would have been too expensive; luckily they sold 5 x 7 packets of different designs and I got a couple of those. One of the best-known Florentine paper shops is Giulio Giannini e Figlio, across from the Pitti Palace. 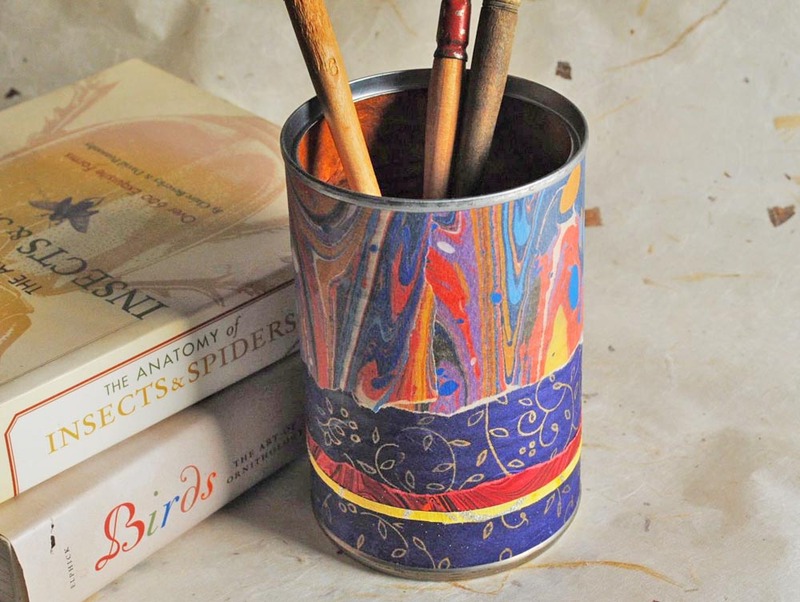 They had all sorts of beautifully wrapped journals, boxes, pencils and other items. Here’s their website. Gorgeous stuff. 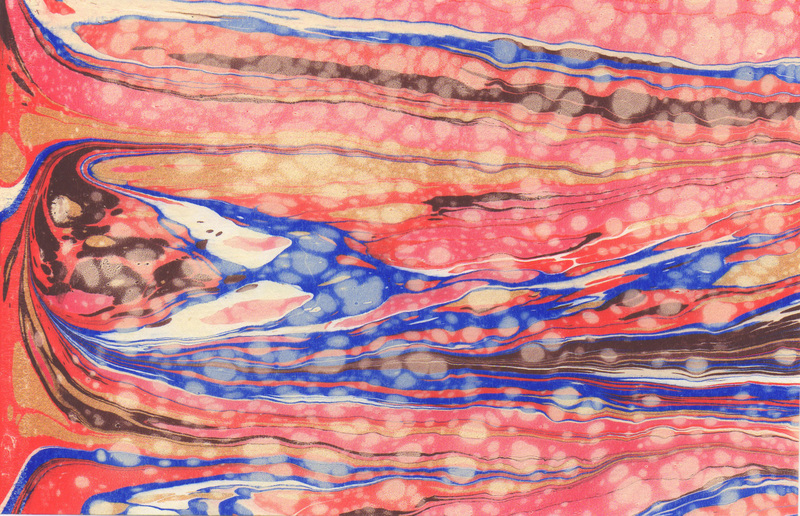 The big question for me when i look at marbled papers is, how did they make that pattern? 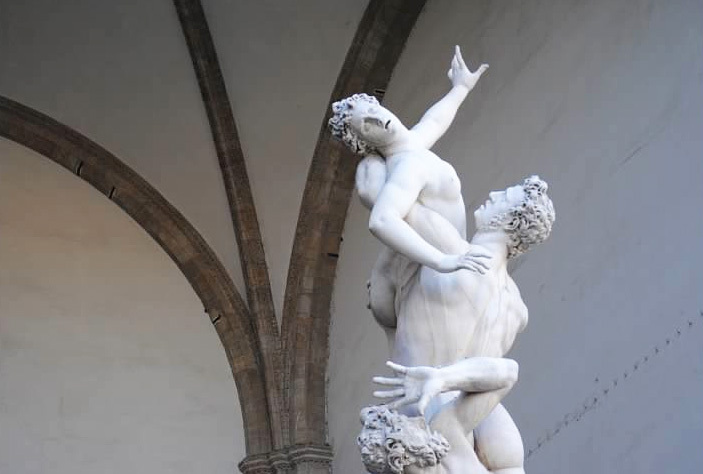 Here’s a handy post that shows marbling being done in Florence. This post has photos of all sorts of patterns while talking about the history and techniques of marbling around the world. If you’ve been to Florence and found some beautiful shops selling papers or other handmade goodies, I’d love to hear about it. 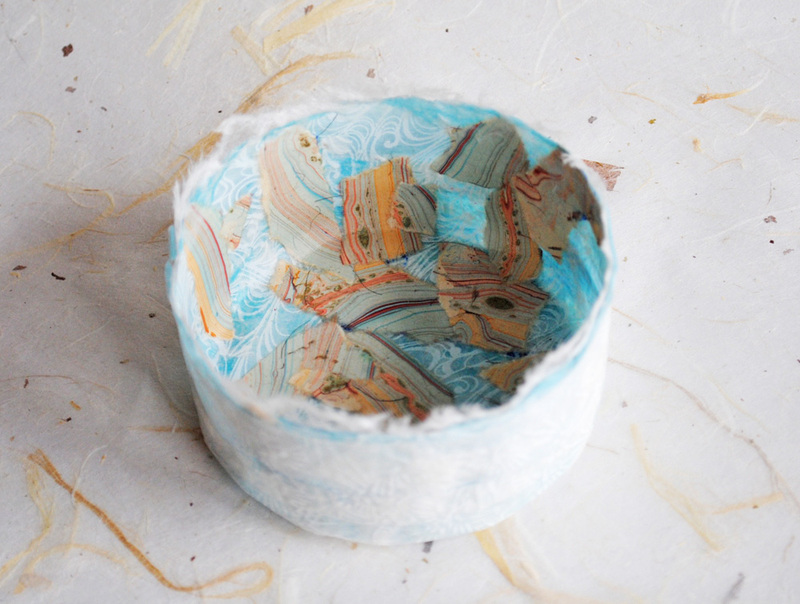 If you’d like to buy marbled papers here in the States, there are many sources. One favorite is Paper Mojo. 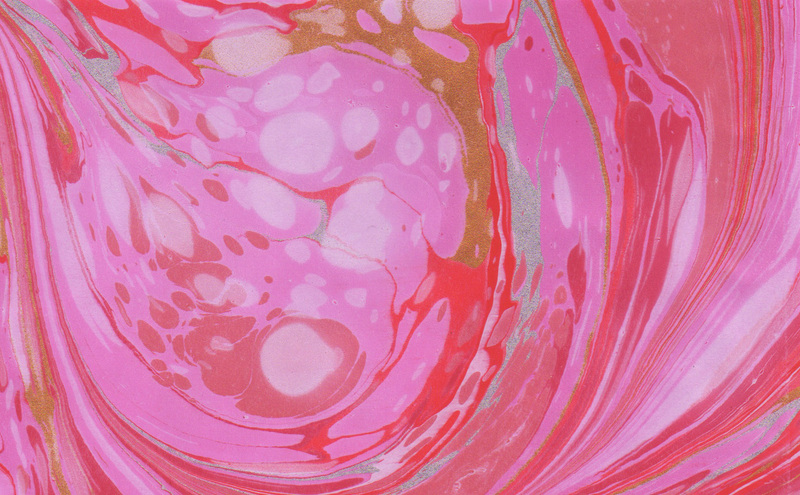 Just today, I found this shop on Etsy selling handmade marbled papers. And to finish off, a few of the things I’ve made using marbled sheets (some from Florence), papers I always come back to because they’re just so gorgeous. Amazing, right? I loved that little shop! They are stunning! I love them all.